CRO can easily devolve into a bean-counting, test-running, data-crunching road to nowhere. What it needs is a strong dose of strategy, structure, alignment, and revenue-focused goals. What I propose in this article is a broad model. It’s simple (only three steps), focused (on revenue), and tactical (you can start implementing the method today). This is a strategy-driven approach. Why? Because strategy comes before data in conversion optimization. A data-first strategy…is nuts. It will only slow down your progress and allow your competitors to crush you like a bug (even if you are a top player in your market today! ).You should reject data-first. You should accept data-with strategies. This is also a funnel approach. Conversion funnels are the best way to view the entire process of conversion optimization. When we disconnect CRO from its origins and goals, we lose touch with the whole pursuit. So, here’s to strategy, revenue, and a totally fresh way of doing conversion optimization. Content: Start with content marketing. This broad overview is no different from what you’re used to seeing. For example, the following conversion optimization funnel demonstrates how “SEO” drives users into the sales funnel, which turns them into buyers. Fair enough. 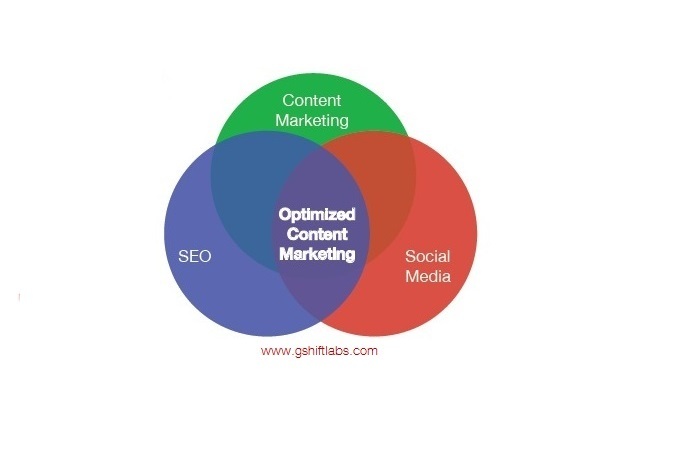 Today’s “SEO” is actually content marketing. The two are interrelated, and are even mixed up with social media. When you think of your funnel, then, don’t start with SEO or social media. Start with content, because that’s the binding force that wraps it all up and turns it into something powerful. Notice how this funnel gets it right. 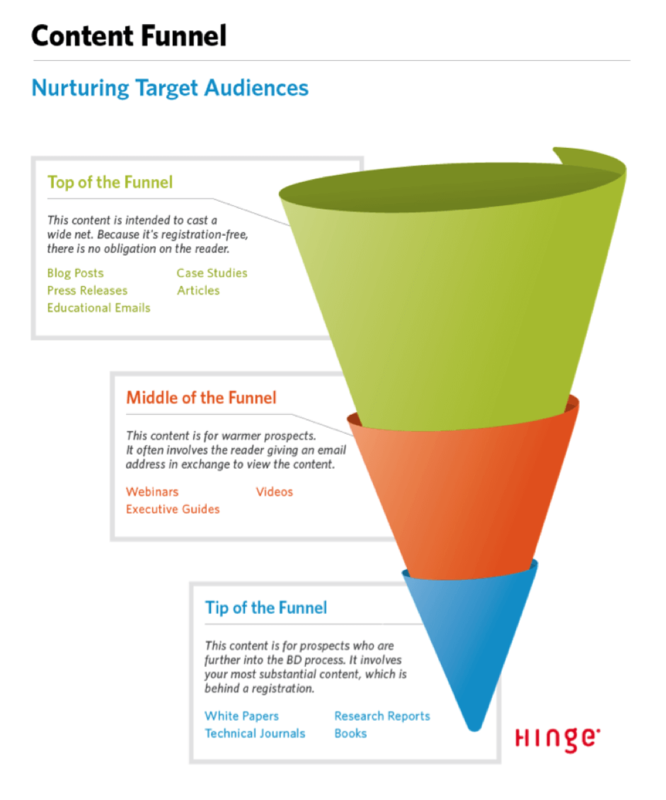 The entire funnel is drenched with content — blogs, webinars, white papers, research reports, and more. I follow the same general funnel in my marketing approach. I write longform content, but I also host webinars. 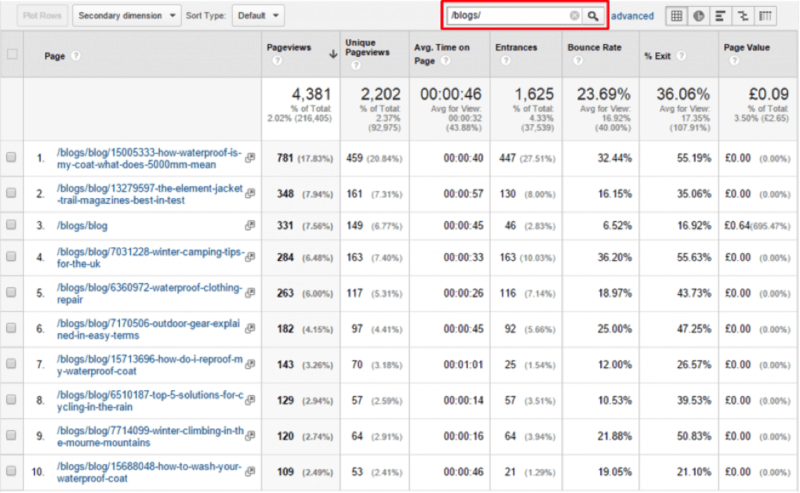 Each piece of content has a specific function within my overall conversion funnel. Here is another funnel prototype. Although it doesn’t show the specific tactics, it does provide the ideal framework for conversion optimization. Awareness, interest, and desire are all outcomes of great content. 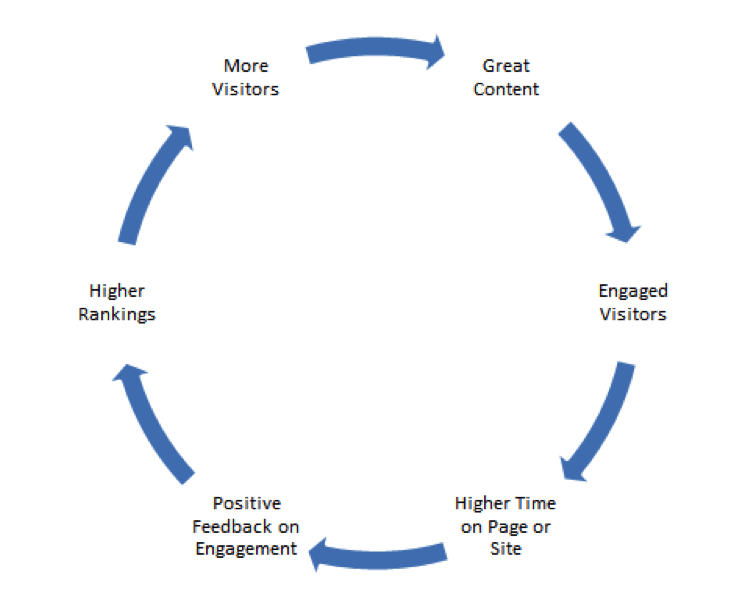 Each of them leads to action, which is where your CRO efforts kick in. The content drives the traffic. The traffic should be optimized. The most effective marketing strategy is content. Your content ushers users into your site, where you unleash the incredible power of conversion optimization. Data: Analyze user information and behavior. 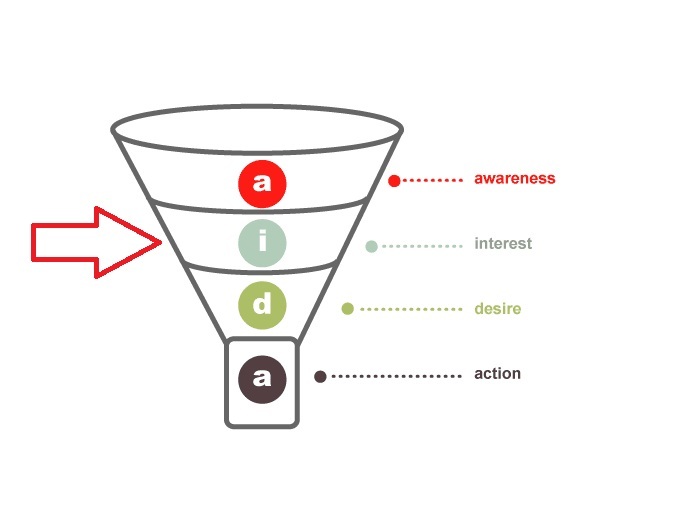 When you realize that your conversion optimization is dependent on your content funnel, it changes everything. One change is the way in which you measure data. You can still keep collecting and analyzing all of the traditional data, such as dwell time, bounce rate, pages per session, and other metrics. Each of these data points hinges on the efficacy of your content. At the same time, you need to determine the customer’s engagement level. Simply producing content and watching your analytics doesn’t give quite the depth of information you need. Backing up for a moment and looking at the data/content cycle will help us understand how to better measure engagement. These ideas are collected from Search Engine Land, State of Digital, Analytics Demystified, and Online-Behavior.com. The types of data you’re collecting might be the same. What has changed, then? You’re focusing on data that indicates customer engagement. You’re understanding the data through the lens of content as your funnel. You’re determining how users interact with different content types. This soft reset on your understanding of data naturally leads to the final stage in the process — the heart of conversion optimization. Testing: Test, change, rinse, repeat. Split testing is at the heart of conversion optimization. Each of your split testsshould measure interaction with the content and its impact on conversions. Email split tests — How effective is your email content? Is dynamic content more effective? Should you personalize greeting lines? What CTAs work the best? What subject lines gain the highest click-throughs? Social media split tests — What is the most powerful way to produce and distribute social content? What time of day has the highest engagement? How effective are polls for generating retweets? What type of images improve share rates? Do social buttons improve blog sharing? Homepage split tests — What elements improve my conversion rates? Which headline variation is more effective? What color should the CTA button be? What image is most compelling? What headline font is best? I could list more split test ideas, but my point should be clear. Your A/B testing — conversion optimization — is intended to measure the user’s relationship with the content. By understanding how the user interacts with the content, you can improve the way in which you shape, deliver, create, distribute, and promote that content. For example, make a simple change to a homepage, then measure it. What you’ve done is adjusted your content, and now you get to view the impact this has on your users. The power of this approach is that it centers upon content, and the results impact and adjust your content marketing approach. “Content” is so broad that it affects nearly every aspect of your online marketing. Twitter, webinars, videos, blog articles, PDFs, and even the wording on your PPC ads are all forms of content. Use your split testing to refine your approach to content. Content is king, and it has been since the Internet was born. Data, then, is the queen. When you combine the two — content and data — you have a winning conversion funnel, and a powerful method of improving your conversions.